Its the last days of my long holiday . I'm wondering how I should savour these final days . What do you do when everybody's busy with something and you have nothing to do ? What do you do when all means of entertainment fail to entertain you ? What do you do to keep your mind busy ? What do you do to make time pass faster ? 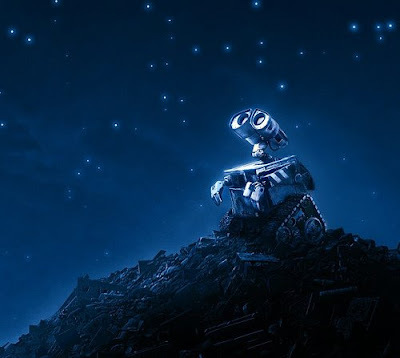 PS: WALL-E , the movie , is for 10 year olds . Somebody fell asleep watching it .